We are constantly evaluating athletes in our recreational program for more advanced classes. Coaches bring forward names of athletes that they think have the potential to join a more advanced class. At this time, the more advanced coaches will evaluate the athlete while they are in their current recreational program. 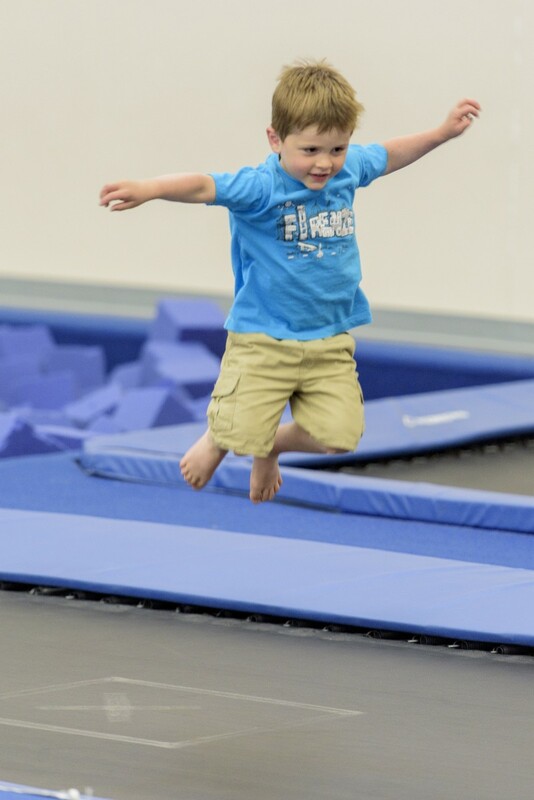 If your child is selected by a more advanced coach, they will be invited to a screening event where they will be tested on their physical abilities as well as their gymnastics skills. At this time, the child will be placed in a more advanced class, or will be asked to continue on in their existing gymnastics program. The coaches are looking for a particular skill set including strength, flexibility, coordination, and technical abilities. 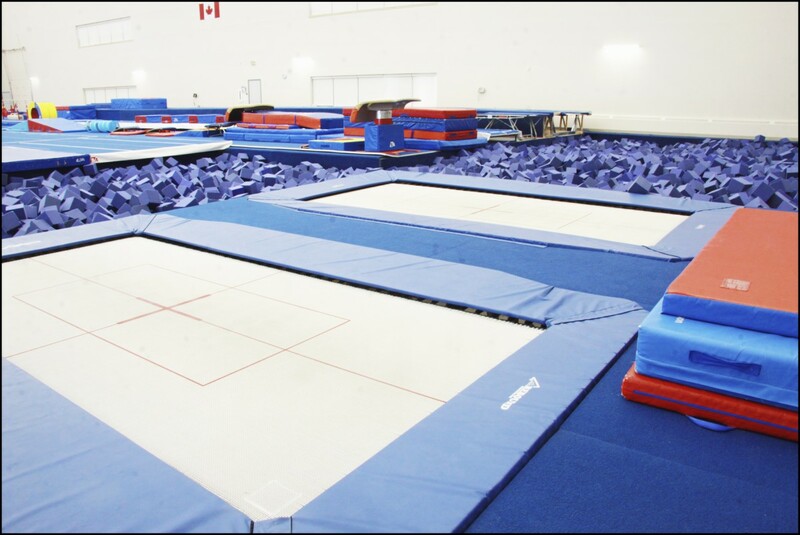 Along with the physical part of gymnastics, our coaches evaluate work ethic, listening skills, if the child works independently, social skills, attitude, parental support and cooperation, commitment to the sport, and if the child shows the ability to progress with their gymnastic skills. Please note that all participants in any program are required to pay AGF registration fee annually. Competitive athletes may have a higher fee. For more details, please visit the Registration page.